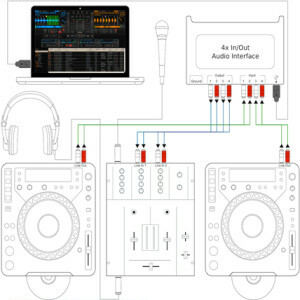 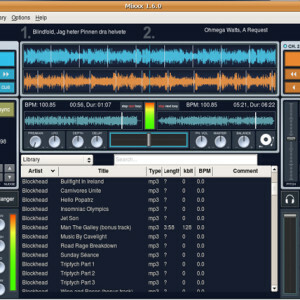 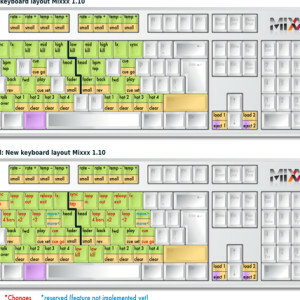 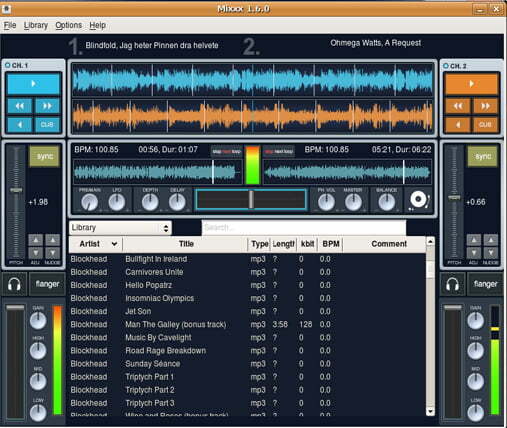 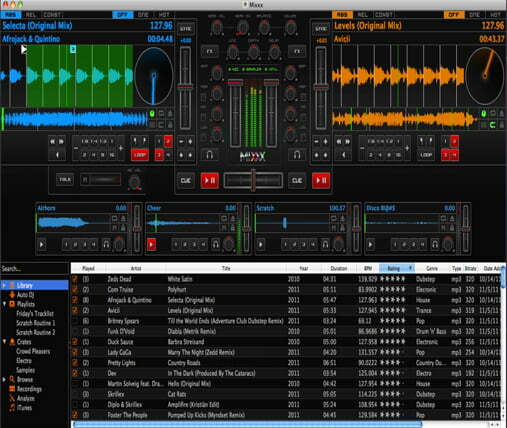 Mixxx is a free and open source MP3 DJ mix application; you just have to Drop a song onto a deck in Mixxx to kick off your next mix. 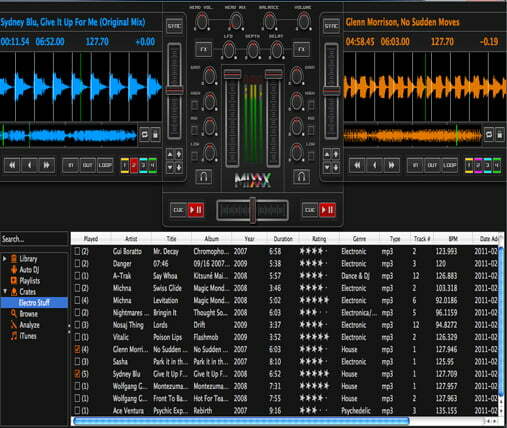 Each deck features a scratchable; scrolling waveform that marks beats and cue points. 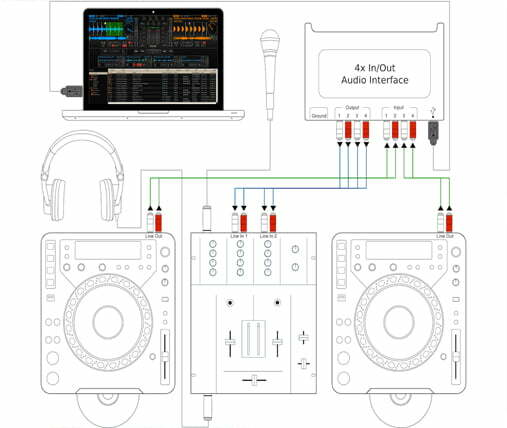 You can speed up and slow down songs, also if you need to extend your mix while you prep the next track you can instantly loop a 4, 8, or 16 beat segment with the click of a button. 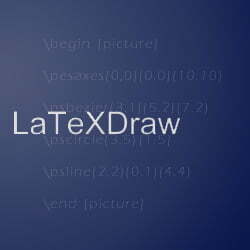 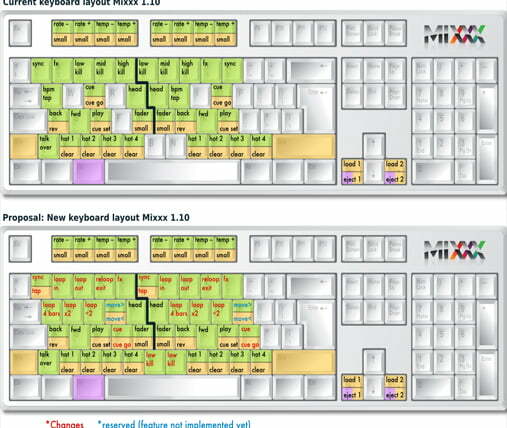 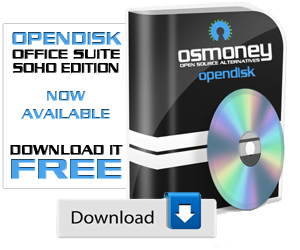 These features are only examples of an enormous variety of a very easy to use application. 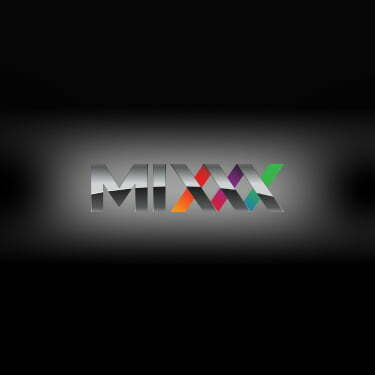 Mixxx integrates smoothly with iTunes; you can use your entire library to make your mixes and save it, and create playlist. 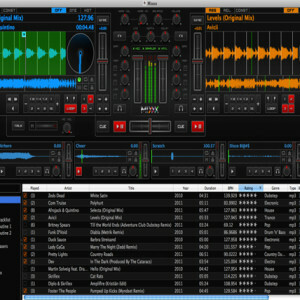 This application also allows you to use the “Auto DJ” a good utility if you just want to enjoy music without mixed yourself or you need to do something else, with this feature you can create a quick playlist and let Auto DJ take over. 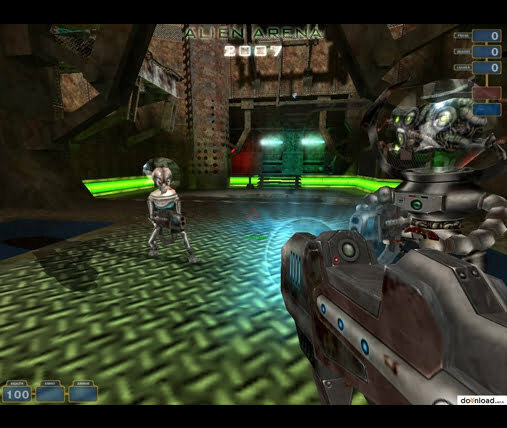 Automatic crossfading watches your back until you return. 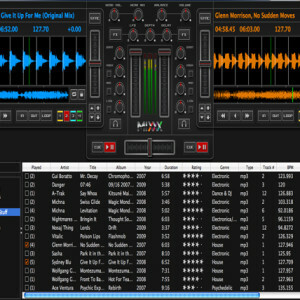 Mixxx is a great DJ mix application, full of amazing features that we can write about but let´s be honest, I know you don´t want to read a million pages of info, there´s no words to explain de DJ Mix experience, so give it a try and enjoy.